DISCLAIMER: I am not a doctor. 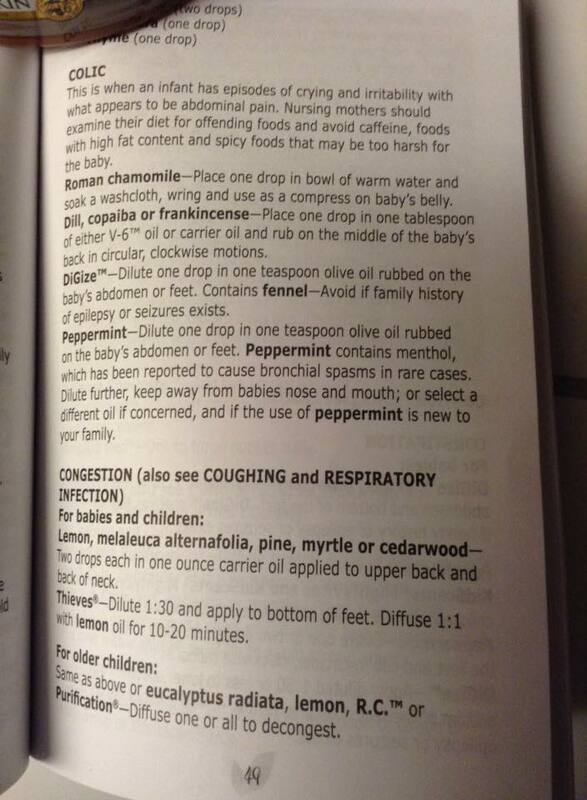 I am not recommending that anyone use Essential Oils (EOs) on their infant or child before the recommended age or without consulting a Doctor first. I am posting about this subject because it has recently been a hot topic in my circle. Specifically, how can we help make our babies more comfortable, build their immune system, etc.? 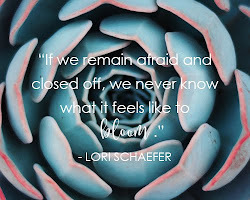 We all want to do this in the most natural way possible. And let's be honest, a screaming, crying baby will send any mom looking for alternative solutions that have not yet been suggested to them. 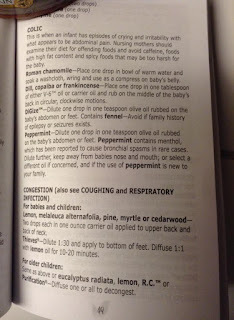 So, let me first say that I didn't know about Essential Oils (EOs) until #MyBoy was 8 months old. By then, I had already found a solution for his gassy, fussy tummy. I don't think he had colic, and if so... it wasn't bad. However, he let me know when he was uncomfortable, just like they all do! Anyway, before he was born, I had heard about Gripe Water, how amazing it was and had been gifted a bottle. The first time he seemed uncomfortable, I used it. It was like magic. Though within a few weeks, I realized that I never read the ingredients. Once I read, I was floored. This was not a natural product like I thought. Don't ask me why I thought this! Therefore, I began searching for a replacement. Everything had citric acid, except one product that someone posted about on a mommy board. What was it? Rhett's future tummy saver? Catnip & Fennel by Nature's Sunshine. It's an Alcohol-Free Herbal Extract and it is AhMazing!! To remind myself how amazing it is, I used it tonight. Yes. I ate Mexican tonight and my tummy has been so uncomfortable & gassy since. So, when I looked for this bottle, so I could attach a picture, I decided... dose yourself again. Remind yourself how good it is, if you're going to recommend it. No kidding, as it went down, the relief took place. It has a strong flavor, but it can be diluted as needed. I diluted by at least 1:3 for Rhett. All that to say, this is something I personally used in my household with great results. 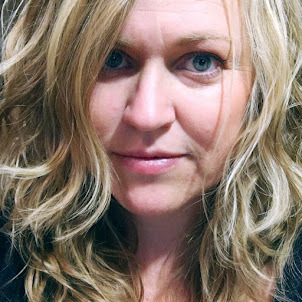 ​I know you thought this post was going to be about Babies & Essential Oils, specifically, so let me get down to the nitty gritty... I don't have any personal experience with EOs and babies under 8 months. Therefore, I've been gathering a lot of information on the subject from other moms who post in Facebook Groups about Essential Oils (which I participate) and narrowing down the topics to include babies. First of all, there are a ton of opinions and a lot of different solutions. The gathered that the general consensus is to experiment (safely) and find out what works for your baby. However, if you want an oil that is safely blended for your child, choose one intended for children. Young Living has a blend called Gentle Baby that is safe for mothers during pregnancy and newborns. One description I found says, "This oil is a soft blend made for the tender body of a baby to relax and moisturize the skin. It can help calm newborns, but can also be used to calm emotions for mothers in pregnancy." I read where several mothers have blended this with a carrier oil and rub it on baby's tummy and back to sooth a baby with colic. 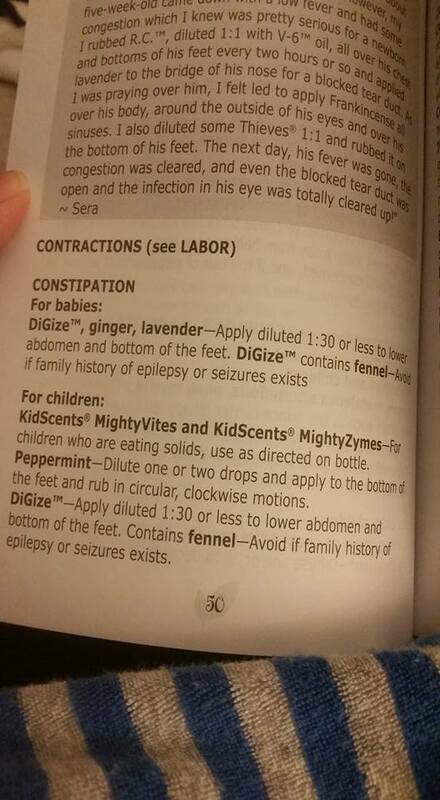 Some mothers mentioned using diluted DiGize too. Of course there are other oils suggested for aiding in sleep besides Gentle Baby, such as Peace & Calming, SleepyIze, & Lavender. 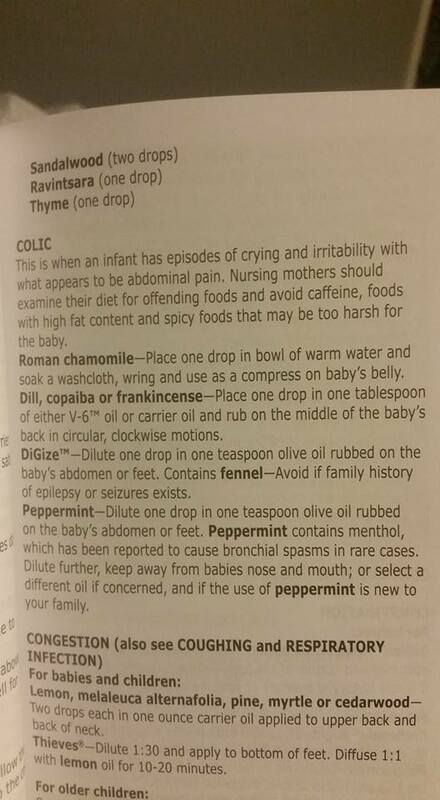 The last thing to note is the dilution rate seems to be 30:1 (Carrier Oil to Essential Oil) for infants. I don't own this book yet, but will one day very soon because it's apparently the Bible of Essential Oils for Babies & Pregnancy. So, in conclusion, I have to recommend referencing this book, Gentle Babies Essential Oils and Natural Remedies for Pregnancy, Childbirth, Infants and Young Children by Debra Raybern, for more suggestions and verification of any information I've mentioned above. Here are a few pages from the book that will help cover some of the topics at hand. If you want more information on Young Living Essential Oils, please ask. I'm a Young Living Independent Distributor. 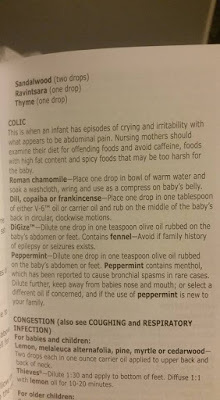 What is your experience with Essential Oils and Babies? Tell me in the comments below.